Distances: 10K, half marathon and marathon. The three distances will have disability cathegory. Friday, November 8th from 10am to 8pm. Saturday, November 9th from 10am to 8pm. Thursday, November 7th from 9am to 6pm. Friday, November 8th from 9am to 6pm. Saturday, November 9th from 9am to 6pm. Important: There will be no bib number pick up on race day. Trophy for the first three male and female of the absolute classification on the 10K, half marathon and marathon race. Three first male and female of each category in half marathon and marathon race. Special awards deaf, blind and runners in wheelchairs. Runners with special disabilities, will have starts, regulations and special awards depending on the number of participants registered in each modality and whenever there are more than 8 participants. 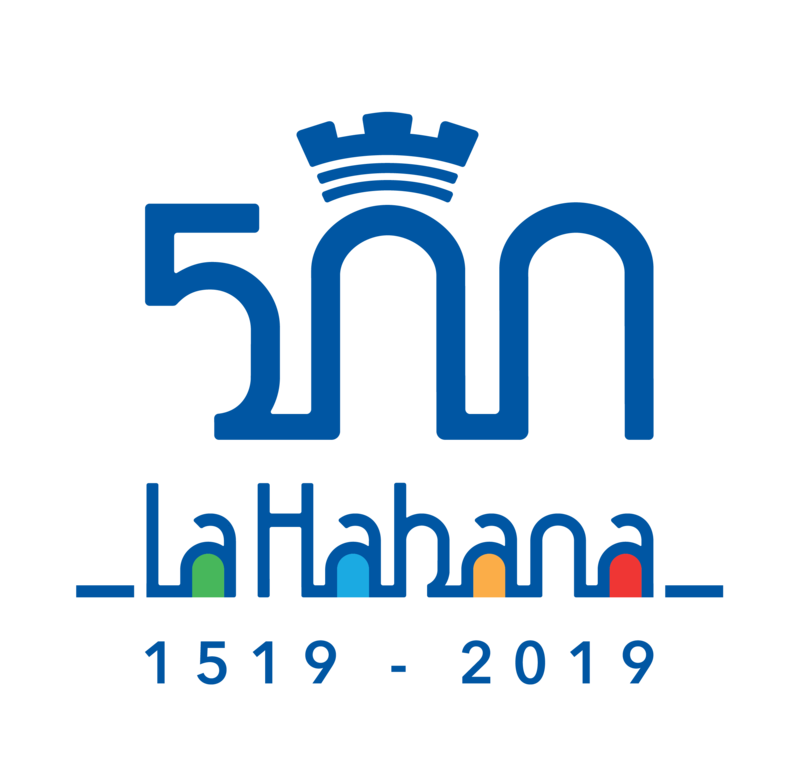 Marabana Cuba/ Maracuba 2019 will take place on November 10th under very significant dates for the Cuban Sports and Havana such as the National Day of Physical Culture and Sport and the foundation of the City of San Cristobal de La Habana and its proclamation by UNESCO as World Heritage. In the events that make up Marabana Cuba. Championships open call for runners and walkers conventional, elites, not elites, masters, disabled (blind, deaf and runners in wheelchairs) at distances of 42.195m marathon, 21.097 meters half marathon or 10K. 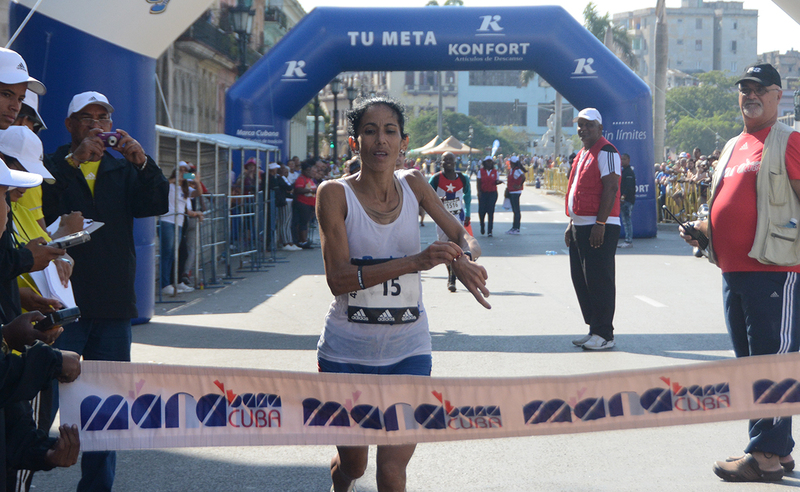 As part of the project the second Saturday in November will be held simultaneously in all the country’s municipalities editing Maracuba , an event that has become the physical activity of greater participation simultaneously of which are held not only in Cuba, but also internationally. Maracuba, food participation in the marathon, familiarization tour, visit the collection area lats, visit to area medical checkup.